in complete earnestness and in love for us, see that you excel in this grace of giving." Woodlands Christian is mindful of the fact that we are only here because of the generosity of our founders, and we seek to build upon that same spirit of philanthropy today. Raising funds at Woodlands Christian is not simply about accumulating dollars to meet the needs of the school. It is also about being good stewards of the resources provided to Woodlands Christian by parents, grandparents, alumni and friends. We strive to honor God in the way we use the funds as we are not only investing in the school but also in your children. Our students reflect a generous spirit because the adults in their lives model philanthropic behavior. We have reached 100% contribution levels from our parents, faculty, staff, and board who give back to the school. These gifts come on top of countless hours spent volunteering, tutoring, coaching, and mentoring. Simply put, philanthropy connects people to The Woodlands Christian Academy in a deeper way and makes the community strong. 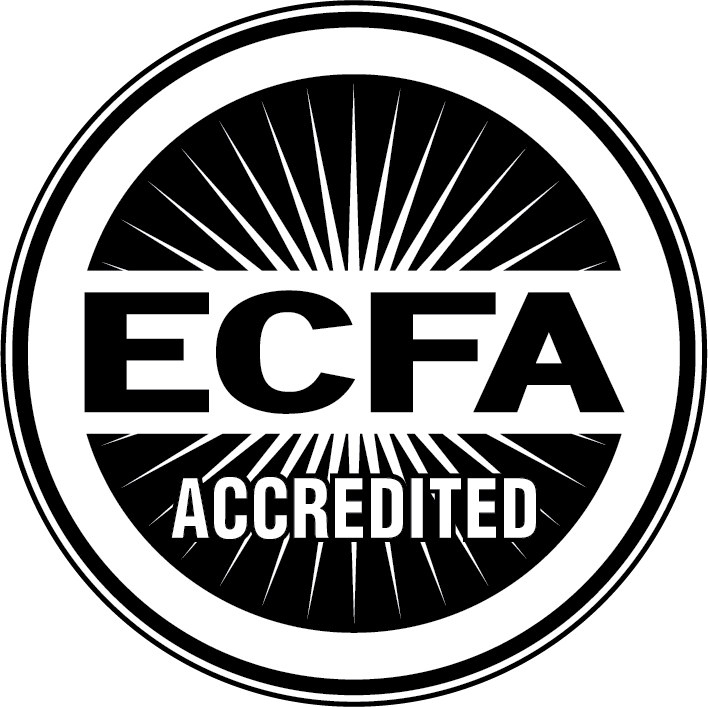 The Woodlands Christian Academy is a non-profit, 501 (c) (3) organization.